We have Swimming pool and Spa in the Shop. Please Call Kevin at show contact info if interesting. Great retail open space available in LOGAN SQUARE PLAZA. 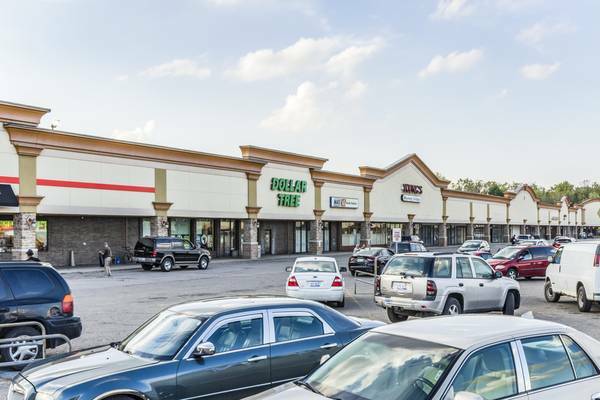 Plaza is located on the very busy corner is South Martin Luther King Jr Blvd and West Holmes with a variety of strong tenants and plenty of parking. The new landlord is very aggressive and looking to make a deal. Negotiable lease terms for all spaces. Call for appointment and more info.